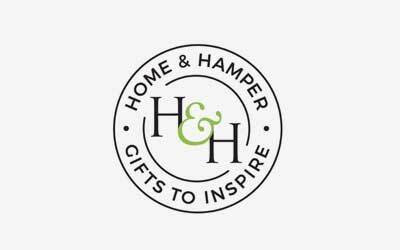 Home & Hamper is a gift store which offers a large range of gourmet hampers, gift baskets, bomboniere, jewellery, home fragrance and home decor. We aim to make all our gift baskets practical and affordable for any special occasion. 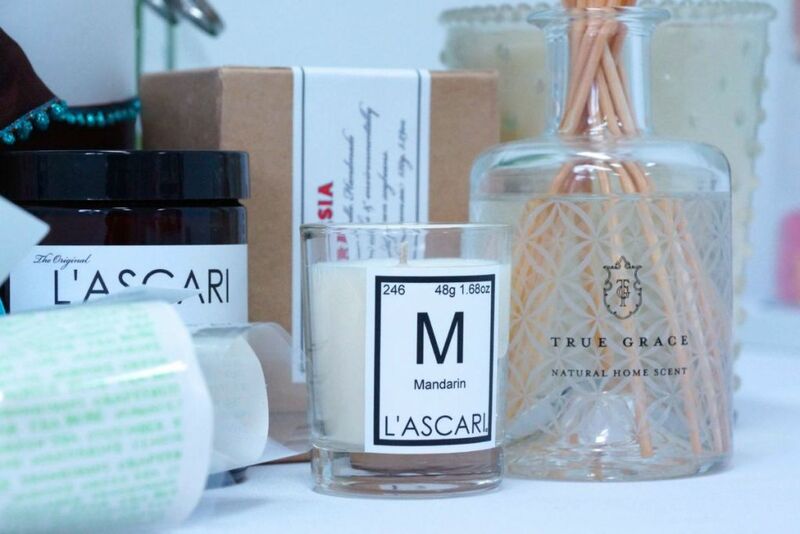 We also give the buyer the opportunity to work to a budget with their food or gift choice by opting for a “Create Your Own Hamper or Gift Box” making it a unique and personalised gift. Simply come into our store and choose the items you wish to add. Once you have made your selection choose your preferred packaging and then leave the rest to us. We can also organise delivery for you.